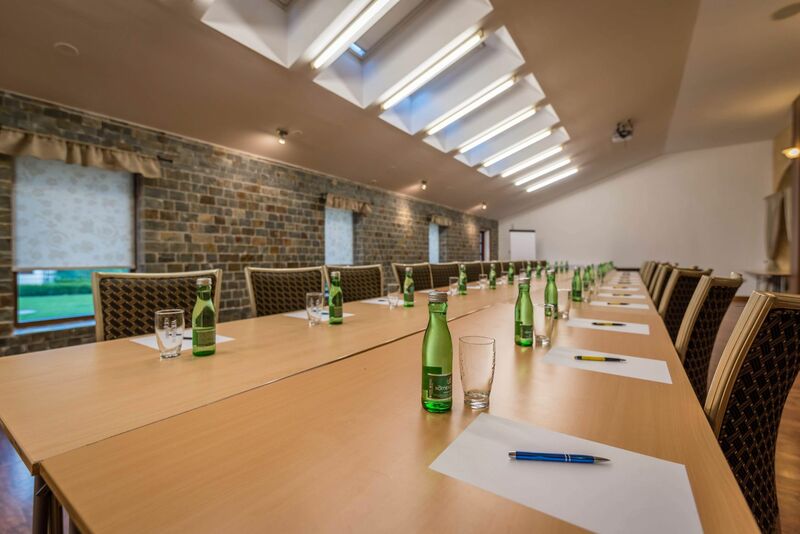 In our conference spaces you can organize weddings, larger conferences, as well as workshops or other business meetings. We can offer a conference room with daylight for about 60 people to our clients. Smaller conference room, namely a Lounge with capacity of 10-15 people is a popular place for smaller training sessions, meetings for important business partners or luncheon sessions. Simply let us know your ideas and requirements and we will introduce you to the ideal solution for your conference. 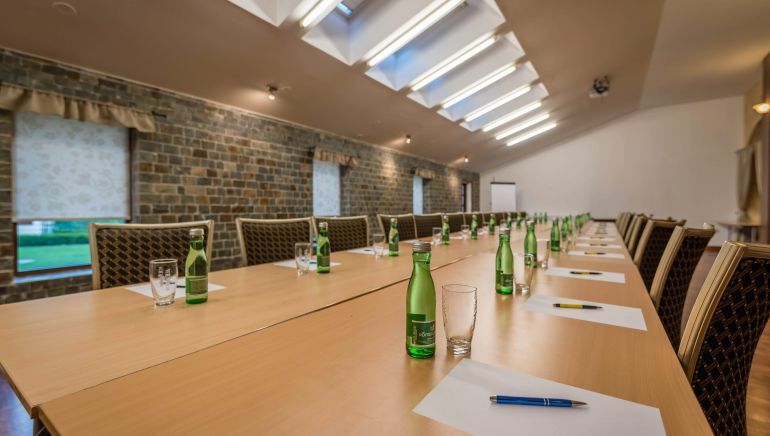 Both rooms are fully air-conditioned and equipped with the necessary equipment and can use flipchart, projector or TV, printer at reception, wireless microphone, WiFi. Everyone at Chateau Krakovany knows that quality space is not enough. The satisfaction of our clients is our first priority. This means that our staff will be at your disposal at all times when organizing the event and will be happy to assist you with any request for organizing corporate events, family events or weddings in our premises.